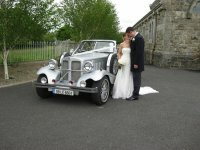 Throughout County Limerick and County Cork Irish Diamond Limousines operate a first-rate limousine and wedding car hire service. We provide everything you need: the cars, the drivers, the executive service. 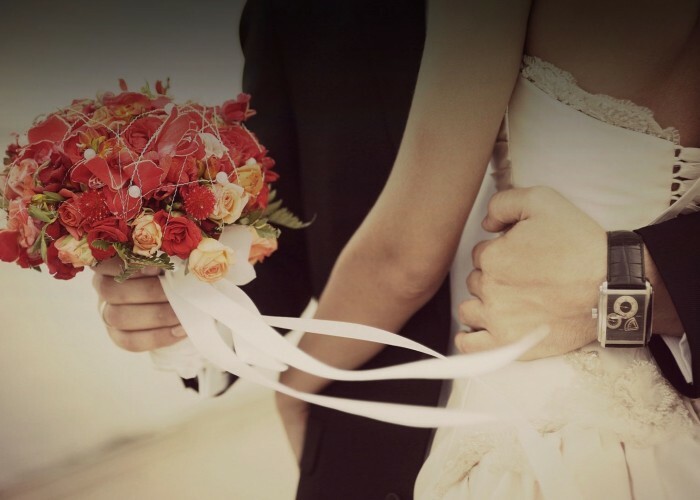 All you need to do is book for Wedding Car Hire In Ireland. 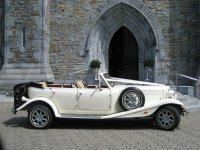 Here at Irish Diamond Limousines we specialise in vintage wedding cars, including Daimlers. 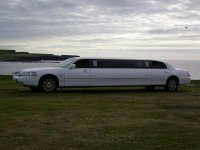 We also offer Limo Hire In Ireland for special occasions.